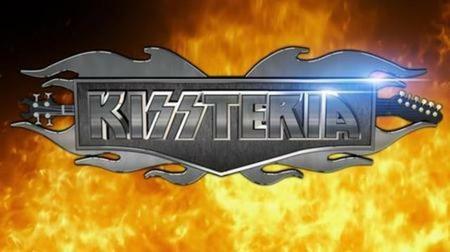 KISSTERIA, en timmes KISS tour-special, producerad av Greif Company (samma bolag som producerar Family Jewels), kommer att sändas A&E i USA i kväll, här kan ni se det redan nu. Program innehåll: KISS makes a last minute decision to tour Australia in celebration of the 35th Anniversary of their landmark ”Alive” album. Unfortunately, planning such a huge undertaking so quickly has its consequences, both onstage and off. Our cameras are given unprecedented access into the world of KISS and what life is like for the legendary band on the road.